Description Black, All Season Floor Mats, All Season Protection Package, Alloy wheels, Brake assist, Cargo Tray, Panic alarm, Protection Package, Radio: 160-Watt AM/FM Audio System, Splash Guard Set. Clean CARFAX. 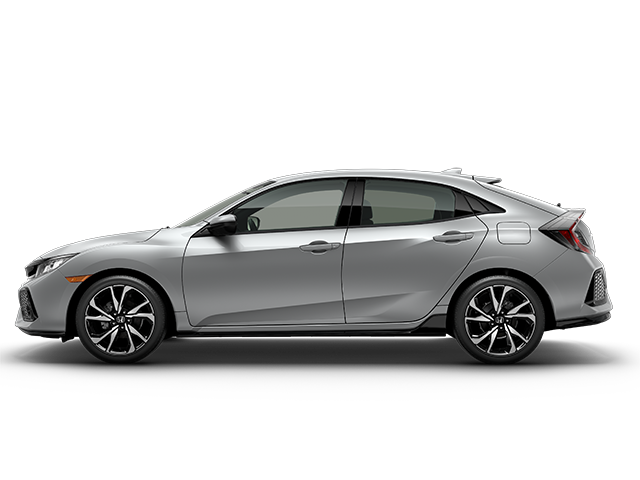 Crystal Black Pearl 2017 Honda Civic Sport FWD CVT 1.5L I4 DOHC 16V CARFAX One-Owner.